s&e~. ~s&e~. 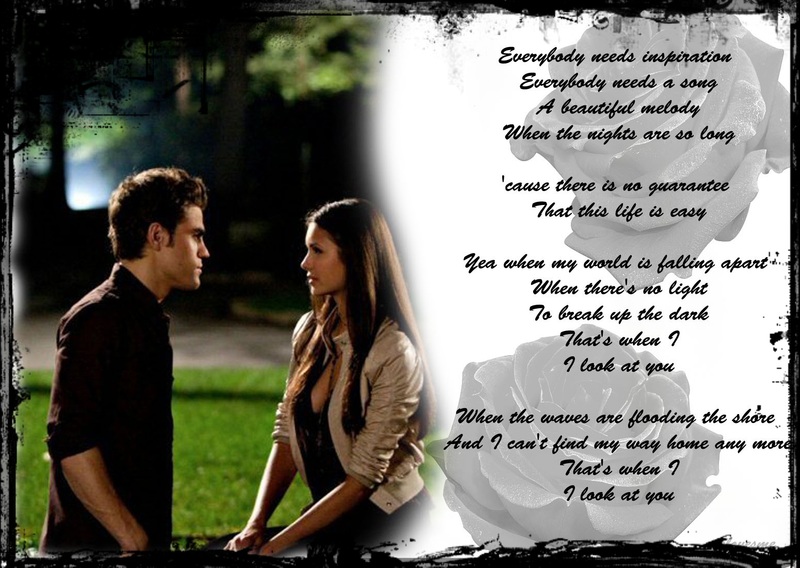 HD Wallpaper and background images in the Stelena Fangirls club tagged: ♥ icons tv-show vd stelena. This Stelena Fangirls photo contains signe, affiche, texte, tableau noir, tableau, and affiches.